Going through a divorce in Coeur d’Alene? What should you do about the house? Get an immediate answer to your questions – call 208-904-3356 or text 208-819-2964. Let us help you make it easier and smoother – at least when it comes to your real estate holdings. 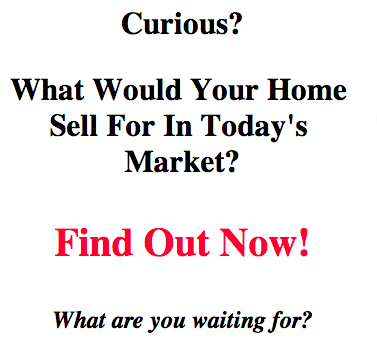 Find out the current sellable value for your Coeur d’Alene Area home. CLICK HERE to FIND OUT YOUR COEUR D’ALENE AREA HOME VALUE NOW!